D.J. 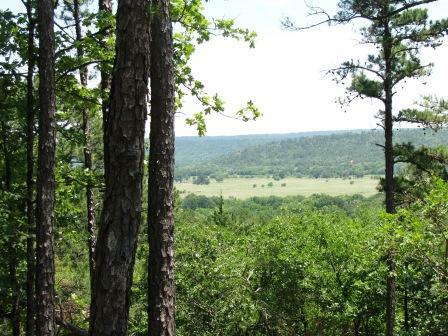 HUNTING LEASES OF NORTH TEXAS L.L.C. 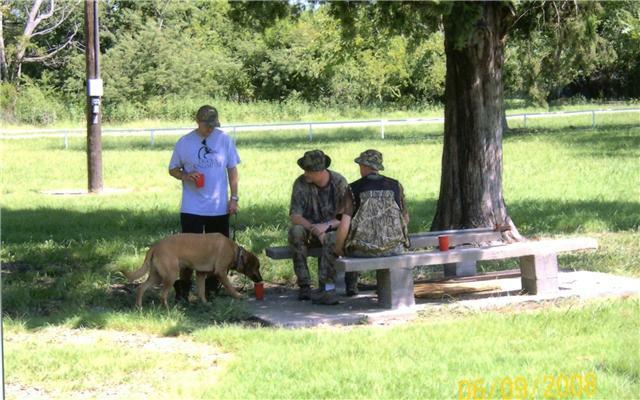 Our 32nd Year of Offering Awesome Dove Hunting! 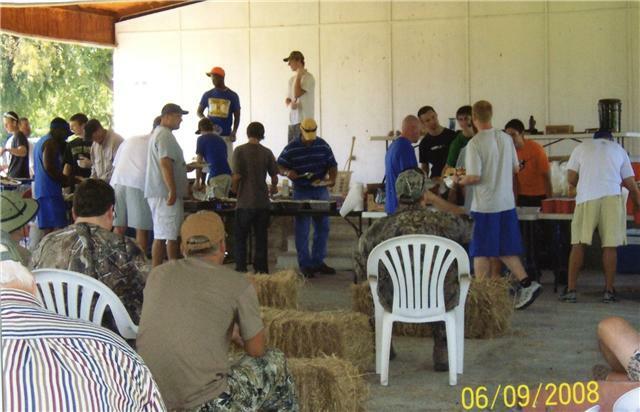 The 2009 Hunter's Bar-B-Q was a success. 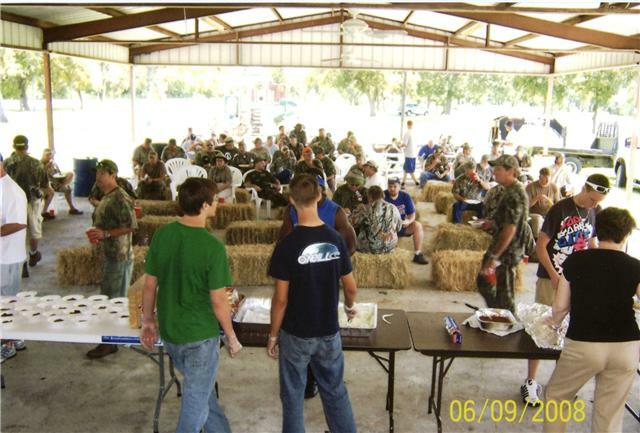 Again this year, we will be hosting a hunter's appreciation Bar-B-Q , on Saturday, September 4, 2010 from 11:30 to 1:00 at the Leonard City Park. As always, it's free for all paid hunter's and lots of door prices to be given away! **If you will be attending the BAR-B-Q your will need to RSVP by Thursday, August 26th. By calling Vernon Richardson at 903-496-7747 or Email the name of your party, and the number of attendance. Bar B Q 2010What a Wonderful time to get to know each other!!!!! 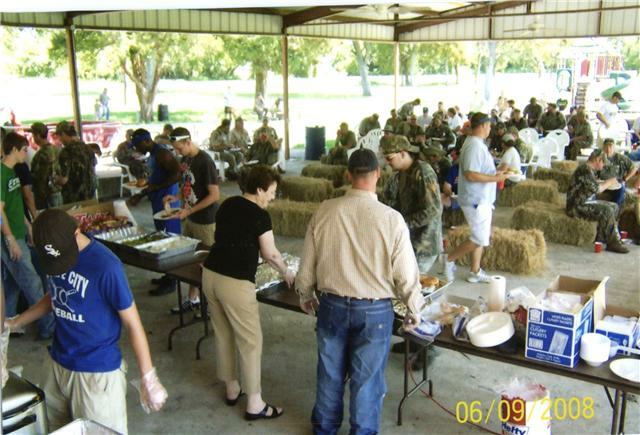 Again this year, the Bar-B-Q will be held in the Leonard City Park from 11:30-1:00 underneath the Pavilion....Come Rain or Shine!